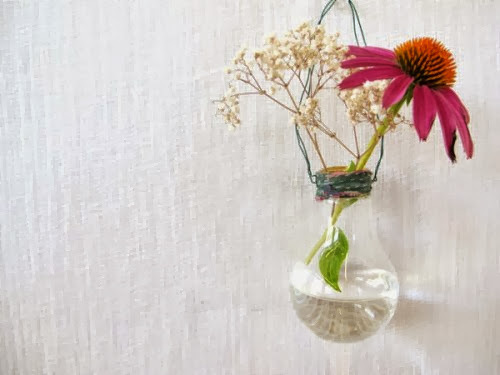 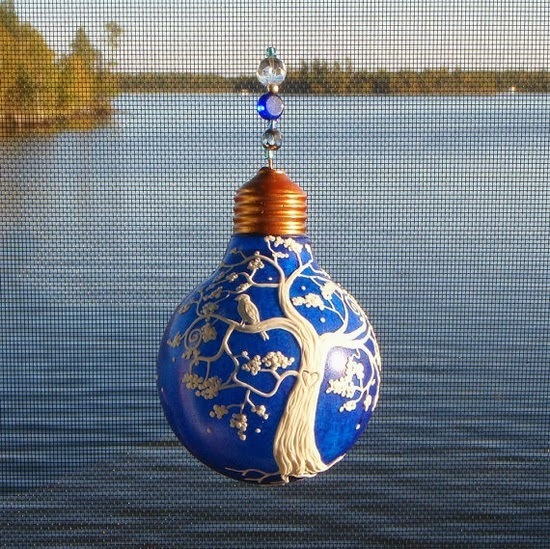 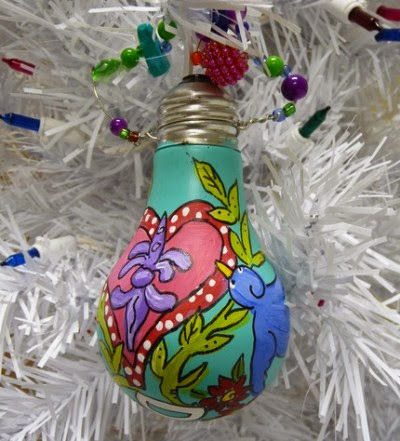 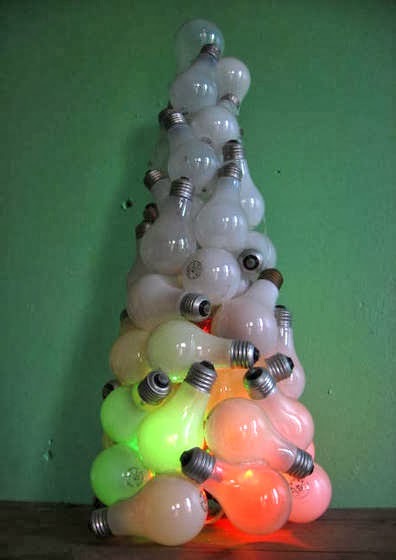 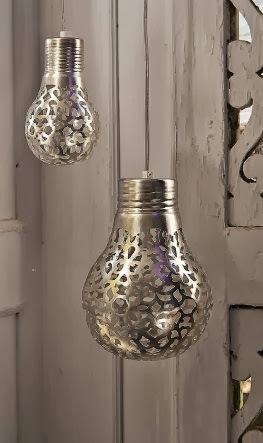 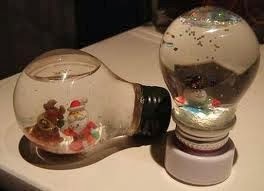 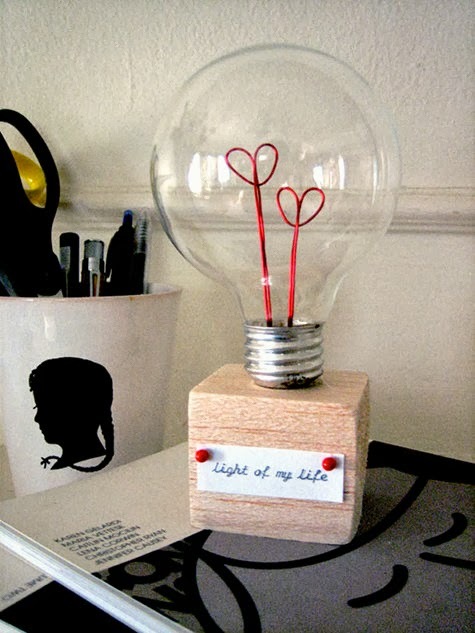 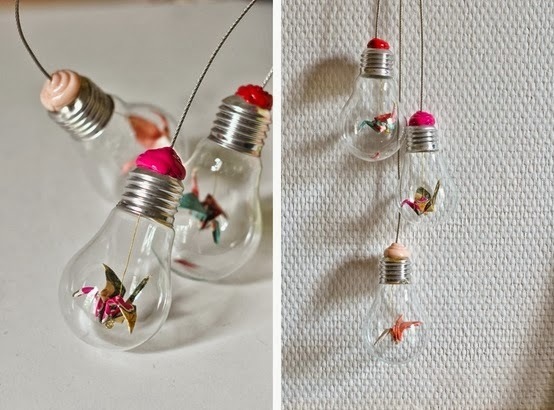 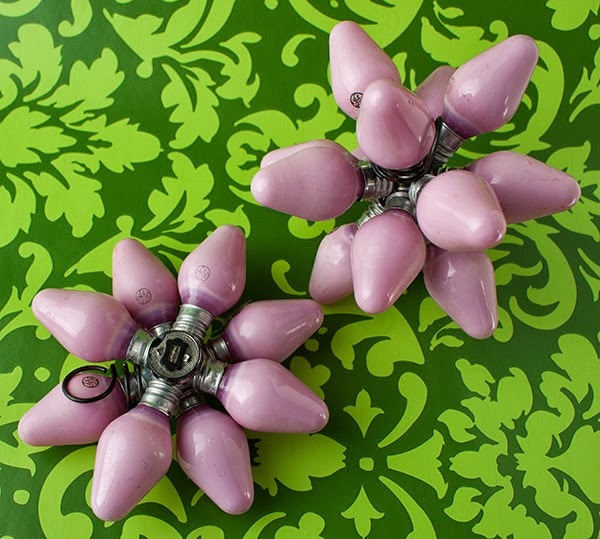 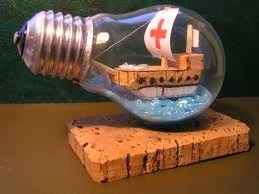 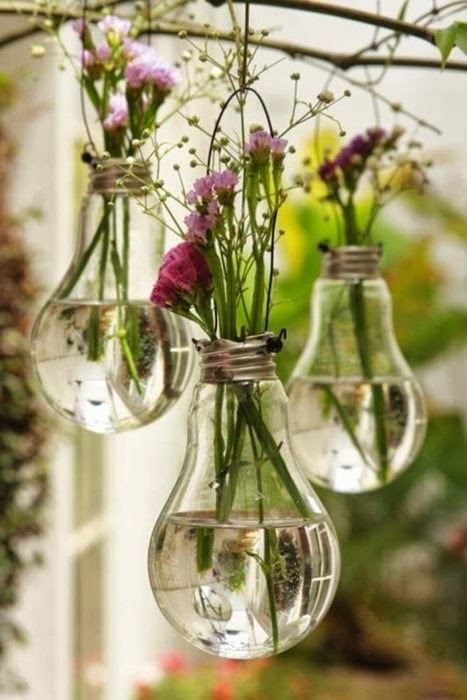 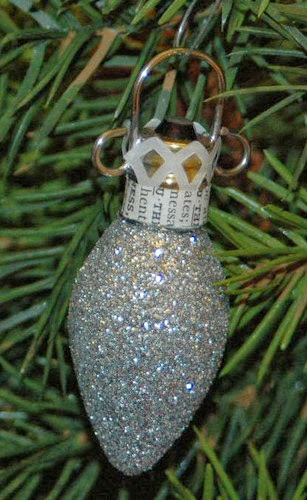 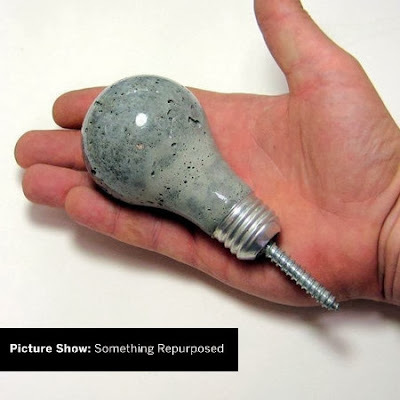 For ages I gathered up bulbs looking for cool ways to recycle light bulbs. 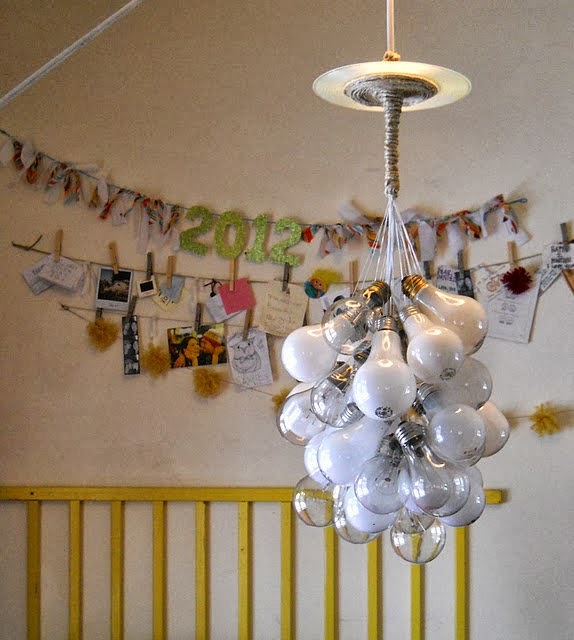 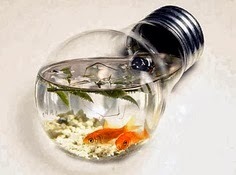 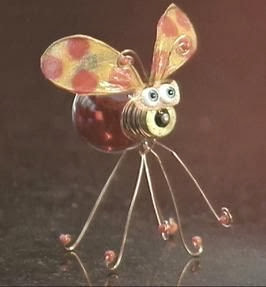 These are some of the images I have found to recycle light bulbs that are functional, look great and put a smile on my face and that is really what it is all about, doing stuff that makes you happy. 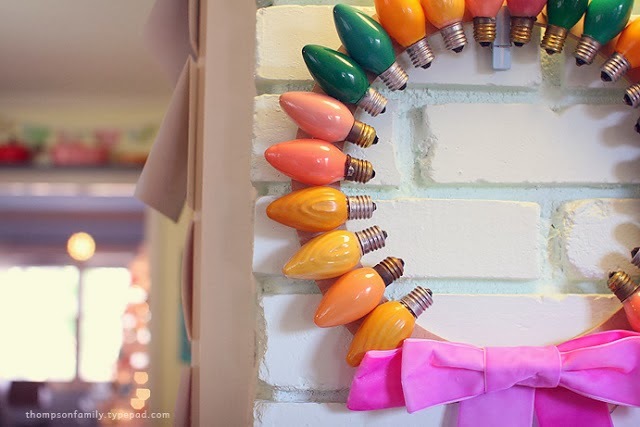 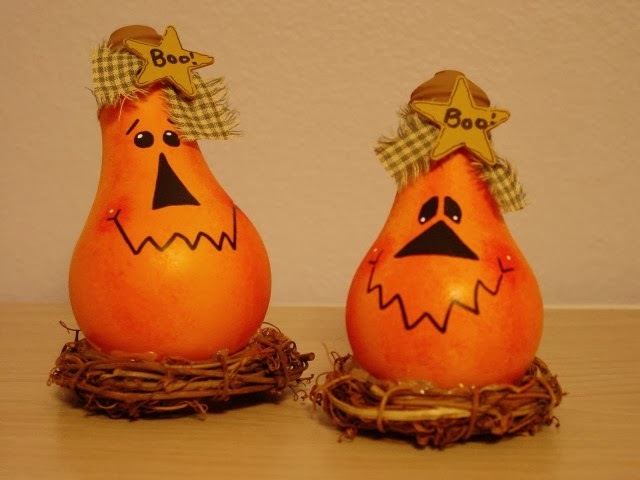 Too cute, recycle light bulbs to create homemade Halloween decorations.